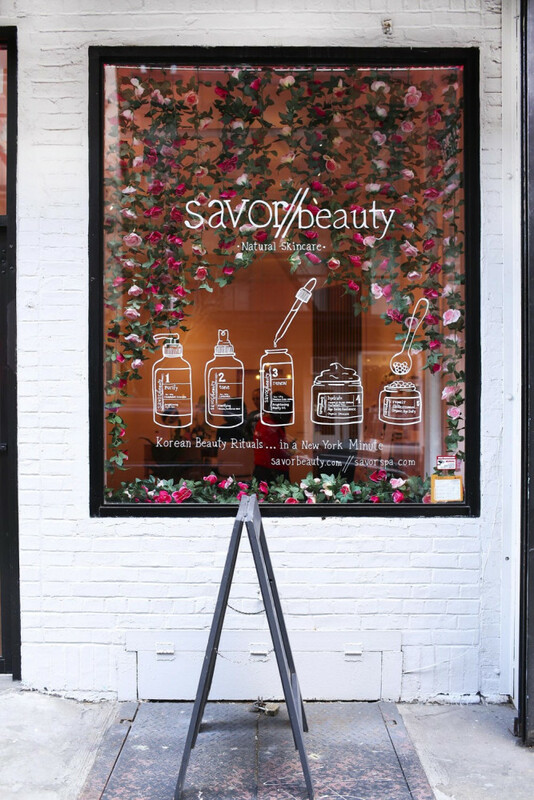 Savor Beauty is natural skincare inspired by Korean beauty and made in New York. 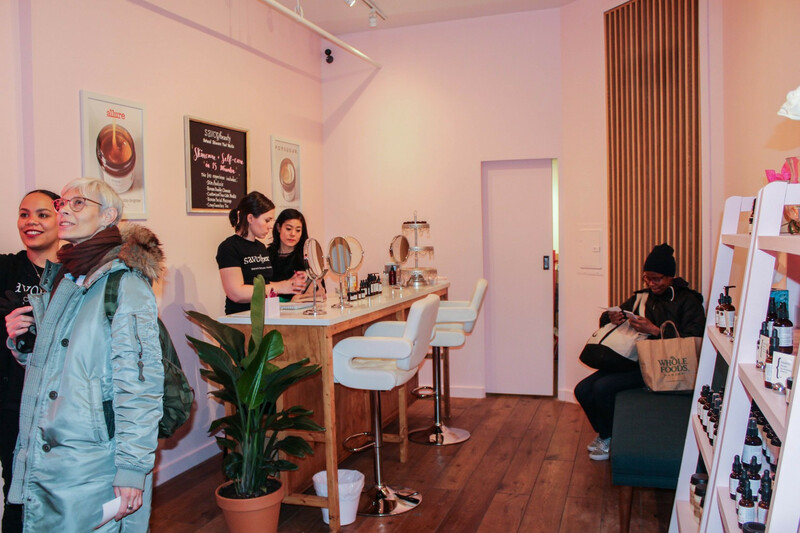 They will be opening a two-week Nolita pop-up with their FACE CAKE BAR. 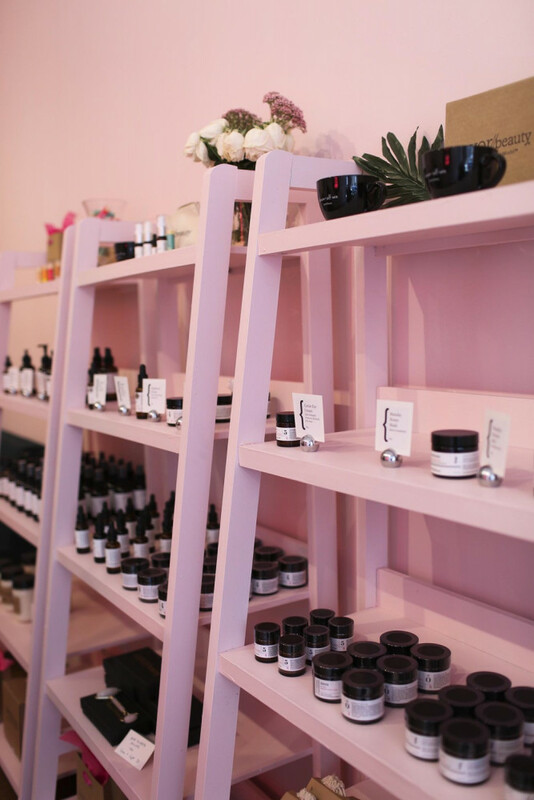 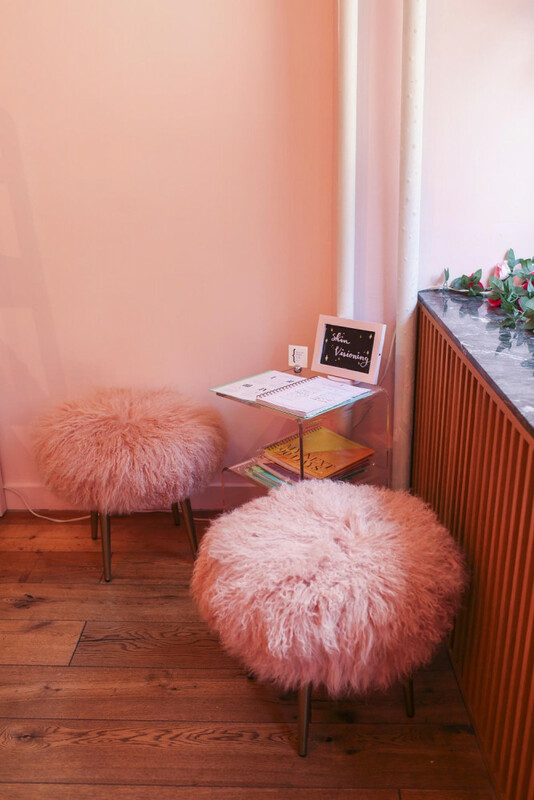 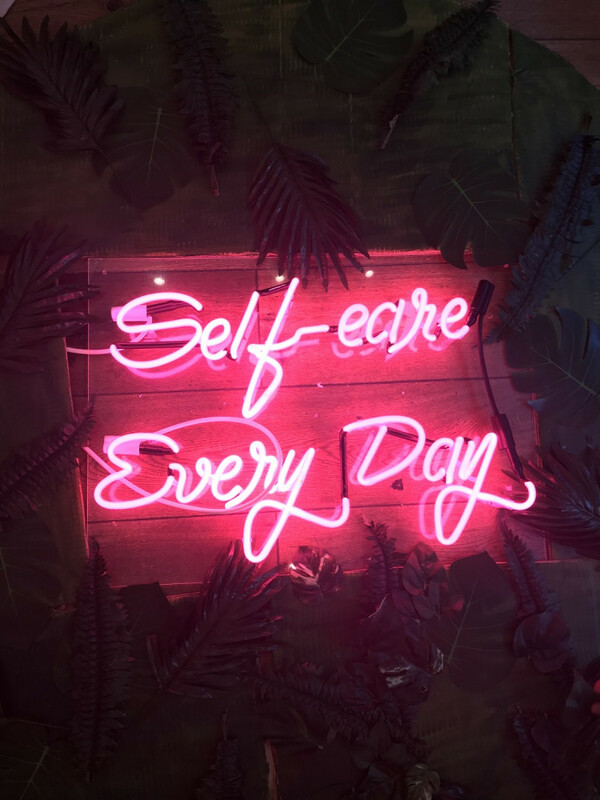 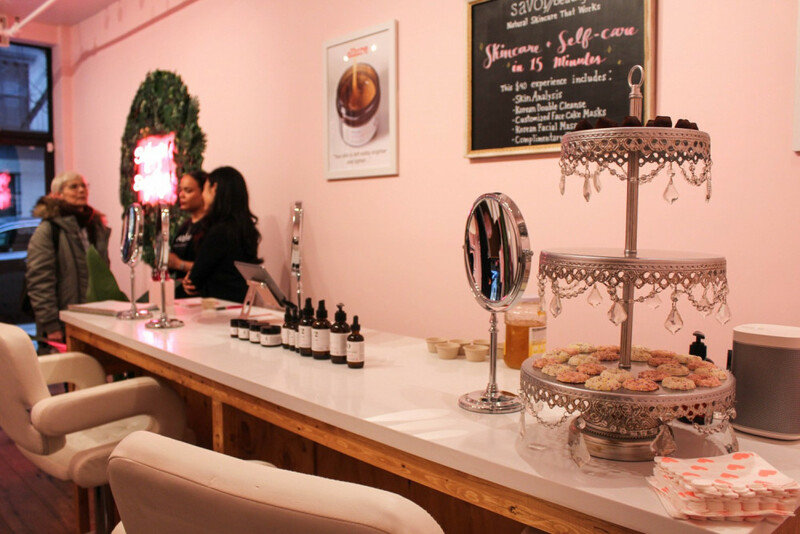 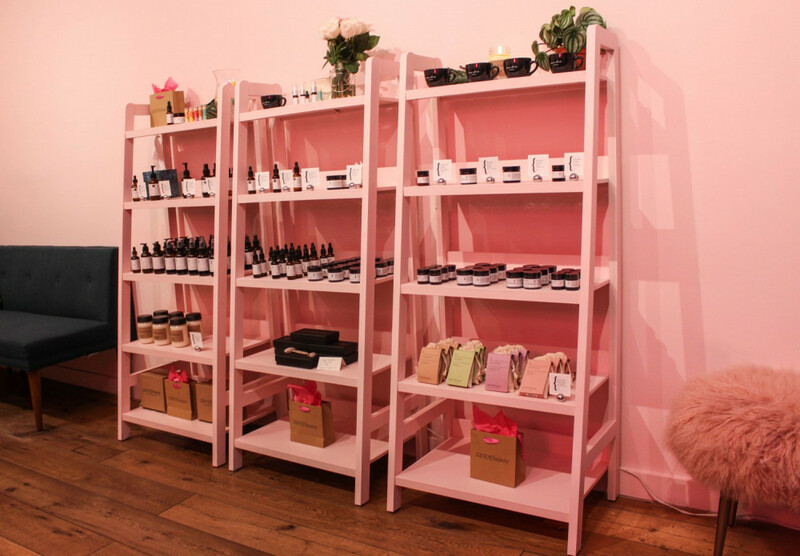 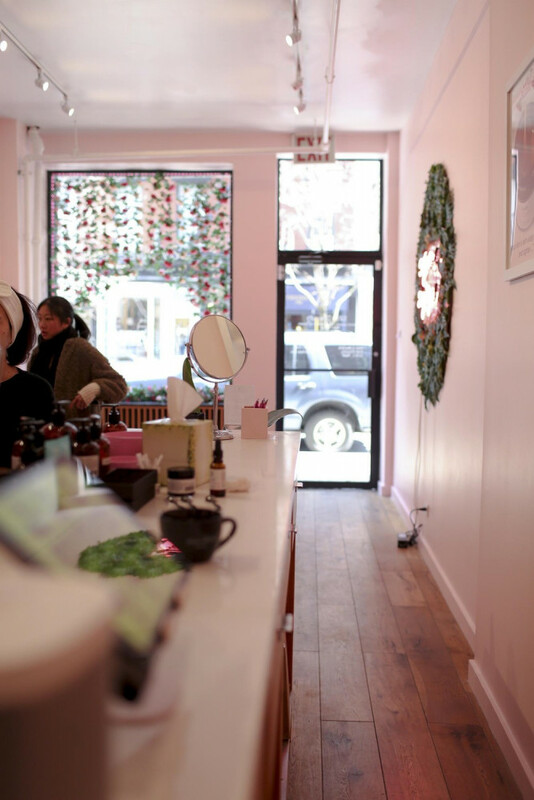 Guests will get a tasting of their “Best of NYC” (Goop, Elle) mini-facials at the beauty bar where they will experience fresh peels and customized masks along with a K-beauty facial lift massage. 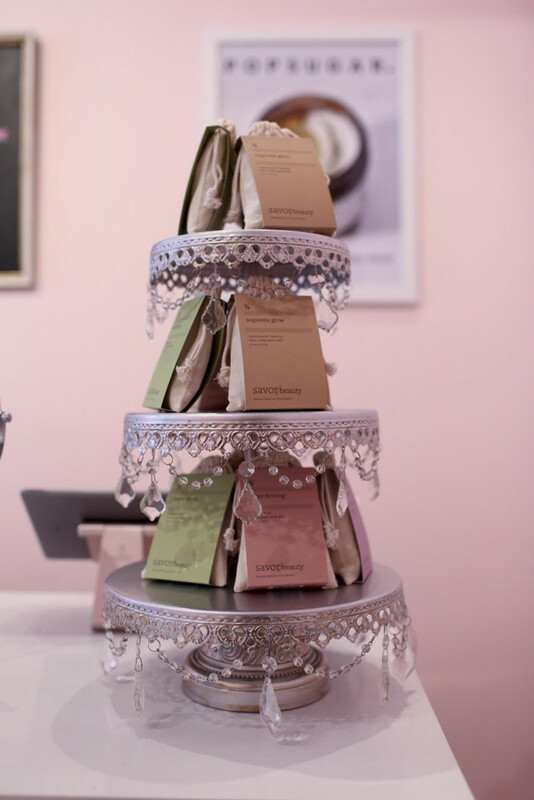 Face Cake parties for groups are available to book.